The Asia-focused private equity firm has signed the agreement at a price of Rs 1,394 a share. It will also make an open offer to the public shareholders of NIIT Tech to buy up to 26 per cent additional shareholding at the same price per share, taking the deal value to up to Rs 4,890 crore or $709 million for about 56 per cent stake. NIIT Tech was hived off from corporate and vocational training firm NIIT in 2004. NIIT holds about 23.1 per cent in NIIT Tech, while promoters Rajendra Pawar and Vijay Thadani with their families hold 6.94 per cent shares. This 30.04 per cent share of NIIT Tech includes 14.4 million shares of NIIT and 4.3 million shares held by the promoter group and their families. These will be sold to Hulst BV under a share-purchase agreement, subject to regulatory approvals, NIIT Tech said in a filing to the BSE. “The involvement of BPEA will provide further impetus to the management team led by CEO, Sudhir Singh to take the company to the next level of growth,” said Pawar, chairman, NIIT Tech. 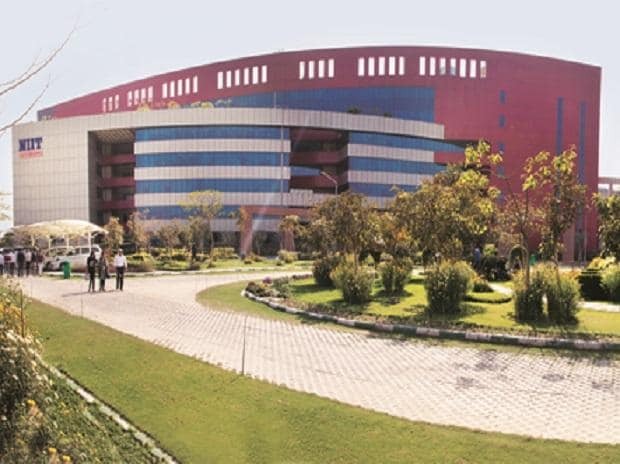 In a separate filing, NIIT Tech said the open offer for up to 1.62 crore fully paid-up equity shares (representing 26 per cent stake) would be made by Hulst BV along with The Baring Asia Private Equ­ity Fund VII, LP, The Baring Asia Private Equity Fund VII, LP1 and The Baring Asia Private Equity Fund VII, SCSp. “We would like to thank everyone who has contributed in building NIIT Tech into a leading global IT solutions company. BPEA’s association will support the existing management team in capturing the opportunities in an increasingly digital world,” said Vijay Thadani, vice-chairman and managing director, NIIT. BPEA also holds a stake in Mumbai-bas­ed IT firm Hexaware Techno­logies, which competes with NIIT Techs in several areas. It wasn’t clear if the NIIT Tech deal would complement its holding in Hex­ware. “BPEA is pleased to be investing in NIIT Tech. We look forward to partnering with the company’s management team to continue to build the business over the coming years,” said Jimmy Mahtani, managing director of BPEA. Credit Suisse was the financial advisor to NIIT and other promoter entities. Shardul Amarc­hand Mangaldas & Co. was the legal advisor to NIIT J. Sagar Associates and Ropes & Gray acted as legal advisors to BPEA for the deal.